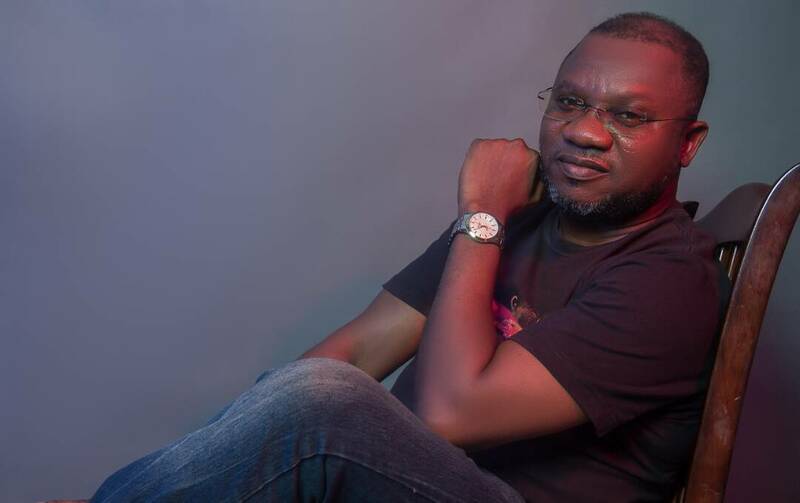 A governorship aspirant on the platform of the All Progressives Congress (APC), Kunle Adegoke, has said that his four-point agenda can rebuild the state’s economy. Adegoke who is one of the 17 aspirants screened and cleared by the National Working Committee of the party to participate in the direct primary that will take place today, said his decision to contest the governorship position is due to his passion to rebuild the economy. The aspirant who hails from Osun Central said that he would leverage on his four-point agenda to deliver on his manifesto which he recently unveiled during his governorship declaration. “Why I am in the governorship race is to ensure that the economy of the state is fully developed and to take care of the interest of the masses that are suffering. The state has been depending on the federal allocation but now that the allocation is no longer regular, the state has to look inwards and work out Internal Revenue Generating (IGR) strategies to sustain its economy and also run government. It is only through a robust economy that we will be able to make life meaningful to the people. I have what it takes to achieve this through the four-point agenda that I have developed. I have been planning to do this over seven years ago. I have been making consultations with economic experts and I already have meaningful agenda on ground. Now, the time has come to actualise it. “My first agenda is to rebuild the economy of state. The second agenda is to revitalise the education sector; the third is the health sector, while the fourth is infrastructural development. In order to really take care of the interest of the people, rebuilding the economy of the state must first be carefully put into consideration. This is anchored on this four-point agenda which my administration will pursue to a logical conclusion,” he said. In view of the heavy debt profile that has been incurred by the state, Adegoke expressed optimism that his administration would initiate programmes to build the state’s IGR from the current N600m up to N15b within the first three years of his administration. “We will be able to achieve this through agricultural development since the state is blessed with abundant of land and green vegetation. Osun has 330,000 hectares of land that are forests and lying fallow. From Ikire down to Owena, it is forest on both right and left. From Owena to OkeIla it is forest on the left and forest on the right. Same from Iwo to Ibadan. We have nine federal constituencies. We shall ensure that we build at least one farm settlement that will cover the unused land belonging to the three or four local government areas that usually form a federal constituency. With this, there will be abundant production of food and food security all over the state. He also cited tourism as a means through which he would develop the state’s economy. “There is a natural site in Ayekunugba in OkeIla. Ayekunugba is a mountain planted in a valley by nature with a lot of waterfalls. It is amazing that when people go there and the noise level increases, the volume of water increases and when it reduces, the volume of the water also reduces. We will make that a big tourist centre through which we can generate good revenue. Erin Ijesa Waterfalls is also a part of our tourism programme. When we drive all these potentials, we will be able to make not less than N20b periodically. With this, we shall be able to build a robust economy and payment of workers’ salaries won’t be a problem. Also, there will be jobs and money in circulation,” he said. “In education, I will summon education summit. I will invite people that encouraged Aregbesola to embark on the model he has used to develop the education to come back for brainstorming for a review of the model. This will determine whether we will continue with the system or not. Everybody will decide whether we are to return the missionary school to the owners or not. There will be a competition between private and public schools to develop the education sector. Adegoke also promised to transform Osun from a civil service to an industrialised state, saying, “We shall do this by building food processing industries since agriculture would be made to be the main stay of the state’s economy. The food processing industries will be used to produce cassava flakes, cassava bread, fruit drinks etc and gradually, industrialisation will start and before you know it, we shall begin to have industries here and there which will result in economic growth and prosperity.